In a bold move to stand out from the crowd, UK based stock photo agency Ingimage has launched an impressive dual attack with stylish new-look homepage and a free trial that is simply a graphic designer’s dream. 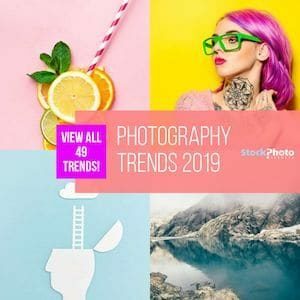 At odds with Microstock’s current trend of ‘more is more’, Ingimage’s top priority is NOT quantity. Their collection is hand selected by a team of editors and as a result has a more refined feel to it. Even so, with over a million high res images their collection is diverse enough to get you comfortably through any project … with the big plus being that all images are of a high standard both technically and artistically. An Ingimage.com promo code can be found here. 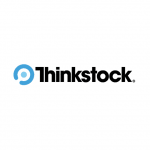 You can trust these stock agency because its a subsidiary of the Ingram Publishing Company. Perhaps the most appealing feature of Ingimage is their no nonsense, ‘subscription only’ business model. Targeted at higher volume users, their pricing structure offers value that is difficult to match. 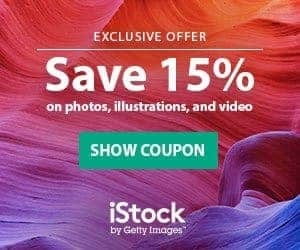 If you are sick of counting your credits, but can’t bring yourself to pay nearly treble for a Shutterstock subscription, you’ll find Ingimage’s ‘6 cent per image’ subscription (250 downloads / week) extremely tempting. The first thing to mention here is their Free Trial. This means no investment to try the site, and unlike others trials you get completely free reign over their collection. 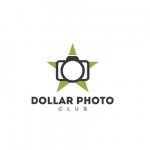 This option gives each new member the opportunity to download 35 royalty free images. You get the full choice of the 1 million images, and can keep using them for as long as you like after the trial. There’s no commitment required whatsoever and you get access to the largest file sizes! It is a great incentive program to attract new members and is sure to grow their reputation very quickly. This attractive, up and coming agency is perfect for image consuming graphic designers working on a mid/low budget. Thanks to Ingimage’s ‘by hand’ editing, they deliver consistently high quality content that won’t let you down. As a graphic designer you might well ask if Ingimage’s collection of 1 million images is really enough to satisfy all your needs? Well, the gauntlets been thrown down … so get their free trial subscription, and if you’re not convinced after 7 days you’ve lost nothing apart from around 150MB of hard disk space to store your 35 premium images. 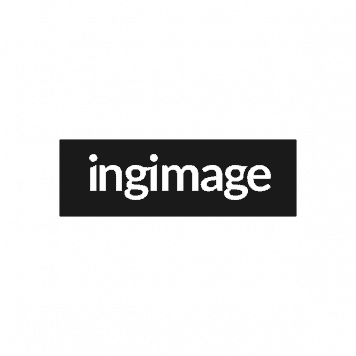 Ingimage really delivers high quality stock photos for a very cheap price.